In "Everyday Innovation", Frederik from In The Pocket explains how Design Thinking helps companies create successful digital products and services. Not by putting you to sleep with the theory, but by providing examples and practical tips to make your own. 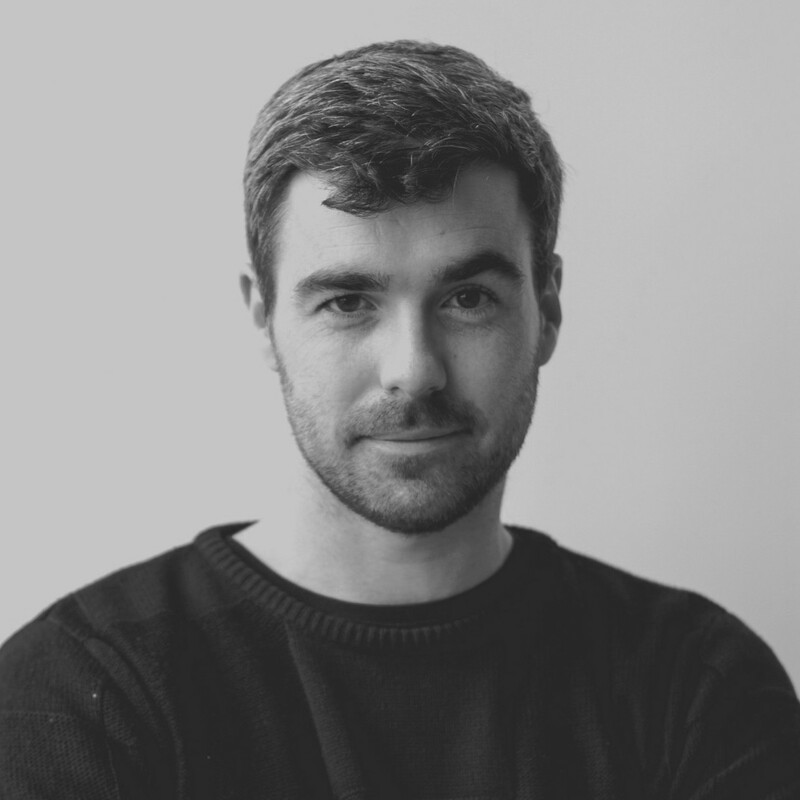 Frederik is strategy lead at In The Pocket, a digital product studio that creates and ships products for Payconiq/Bancontact, Barco, Colruyt, Proximus etc. Additionally, he writes a biweekly tech-column for VRT NWS.